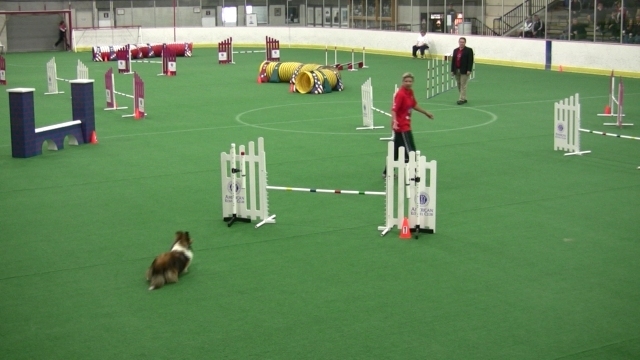 Finland 2008 – Welcome to On Course Agility! 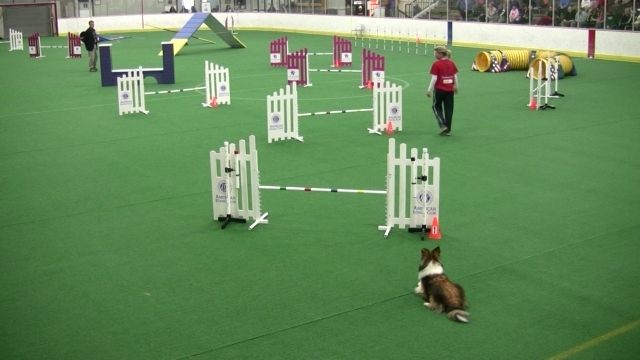 Welcome to On Course Agility! 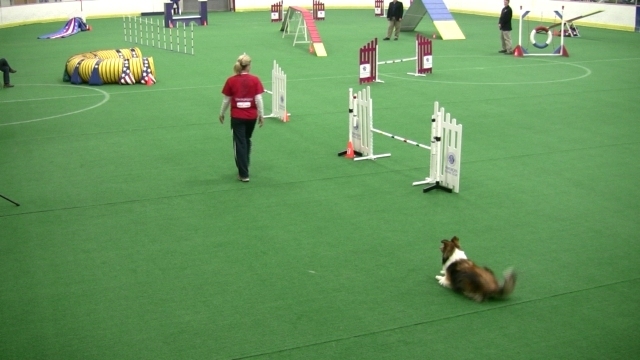 Sizzle and Karen are chosen for the 2008 AKC/USA World Team traveling to Finland! This will be their fifth time representing the USA in international competition. 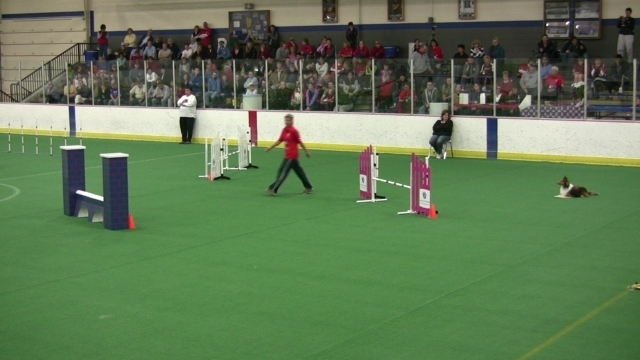 11-time USA World Team Member with 3 different dogs at 3 different heights, 5-time National Champion, Gold and Silver Medalist at the World Agility Open (England), Silver Medalist at the FCI World Championships (Austria) and Bronze Medalist at the IFCS World Championships (Italy). She teaches private/group lessons and classes in Brandon, Florida. She also travels the United States, as well as Puerto Rico, Bermuda, Mexico, Costa Rica and Canada, giving seminars.